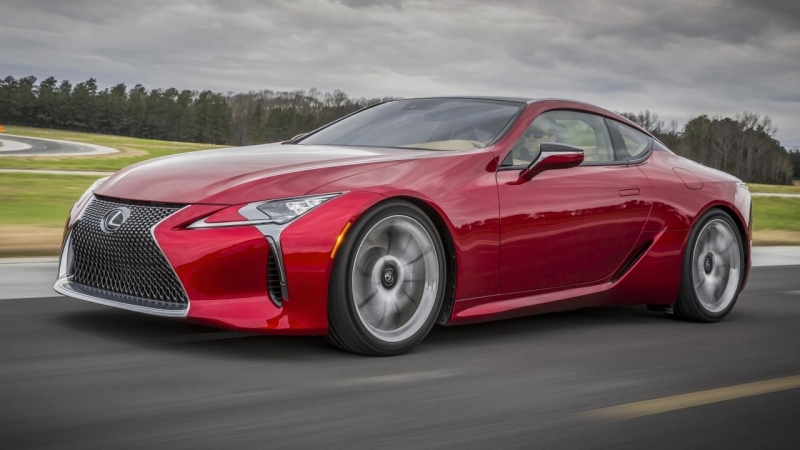 Toyota, Lexus and BMW working on a brand new level exclusive car? 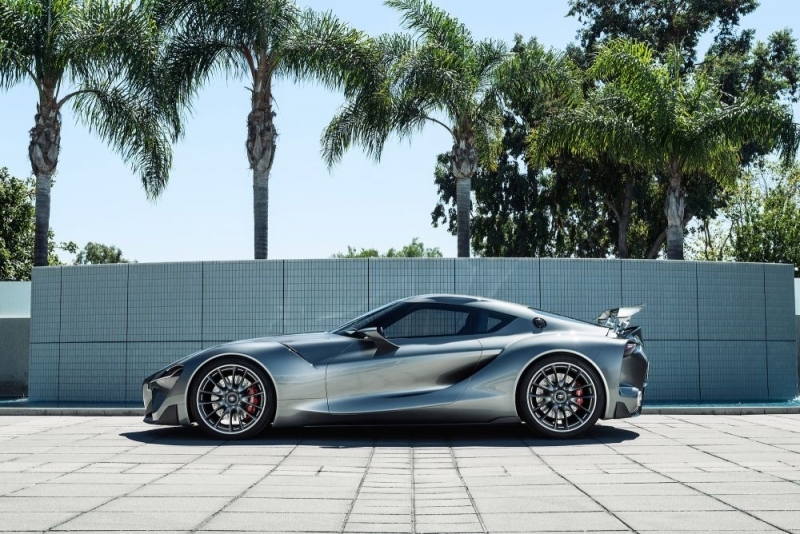 Expect for a new collaboration between Toyota, Lexus and BMW, working on a brand new level exclusive Toyota Supra. 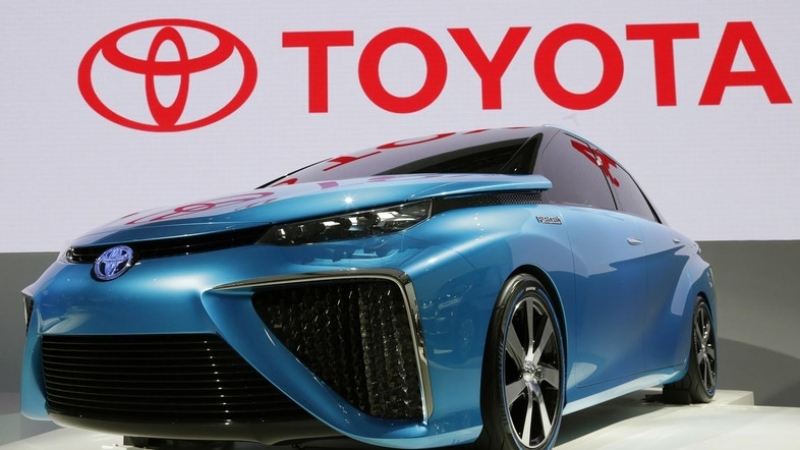 Toyota has to close the production process at its manufacturing plants and pause the exports because of the recent earthquakes in Japan.